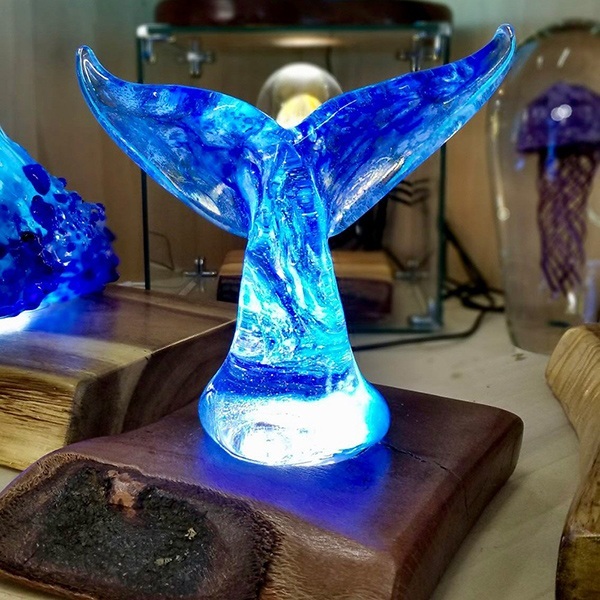 From realistic to impressionistic, Ryan Staub’s Whale Tail designs convey both the marine environment in which the Humpback Whale lives and the great variation seen in the animal itself. 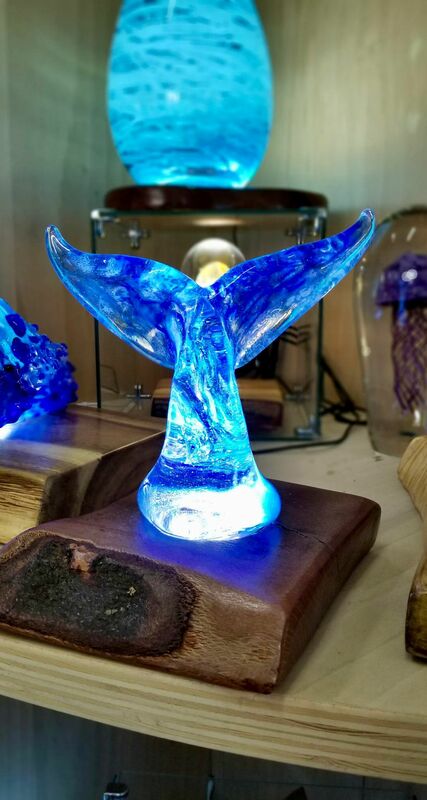 GET FREE SHIPPING TO HAWAII & THE CONTIGUOUS U.S. ON ALL WHALE TAILS PURCHASED ONLINE. 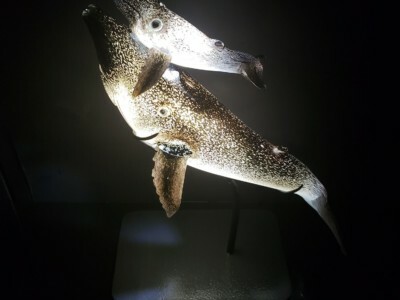 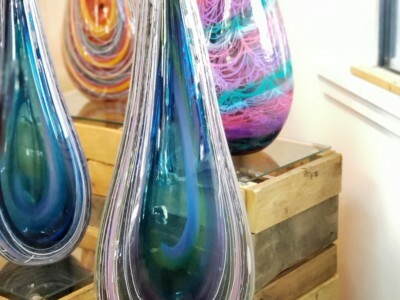 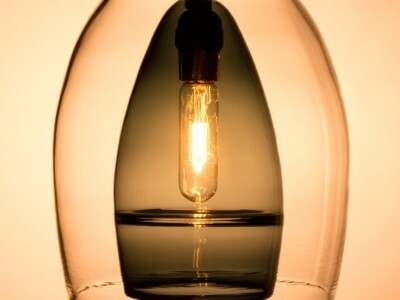 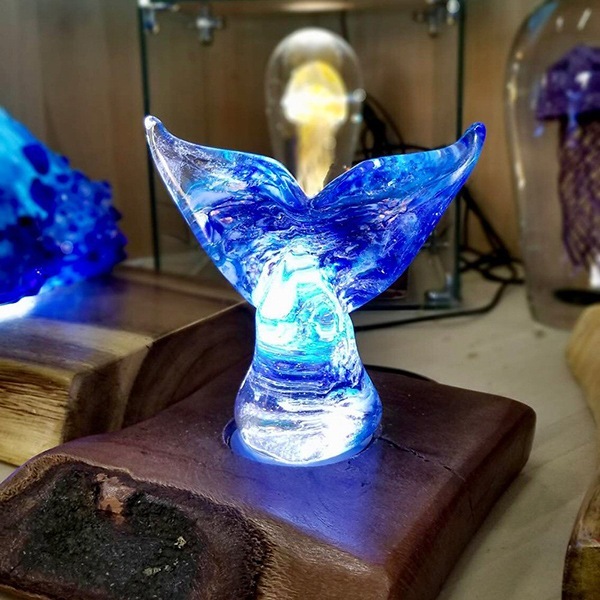 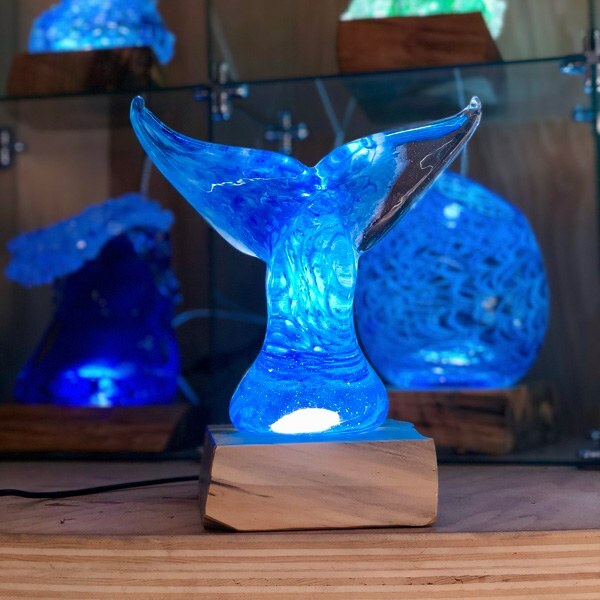 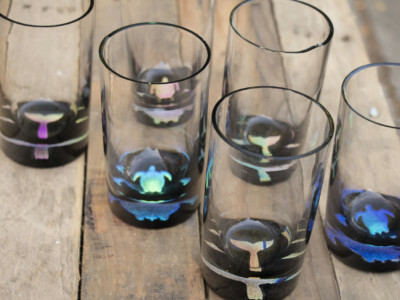 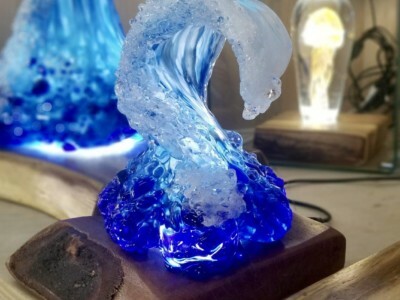 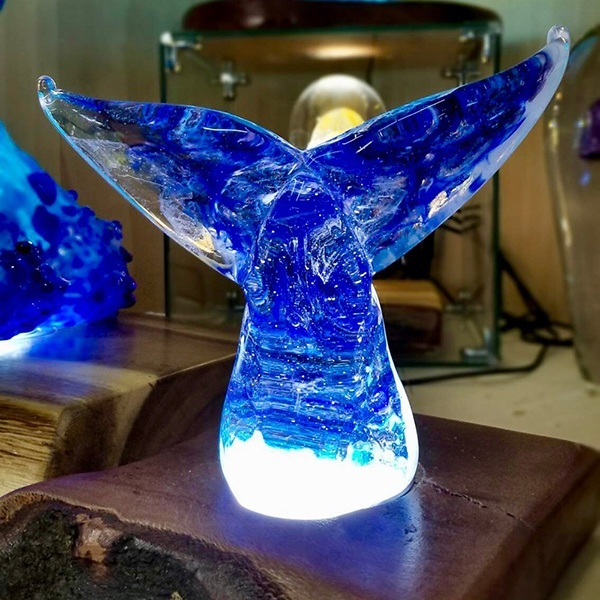 Just as the fluke serves as an indelible fingerprint for the whale, the individually-sculpted quality of Moana Glass Whale Tails makes every piece a unique work of glass sculpture art.